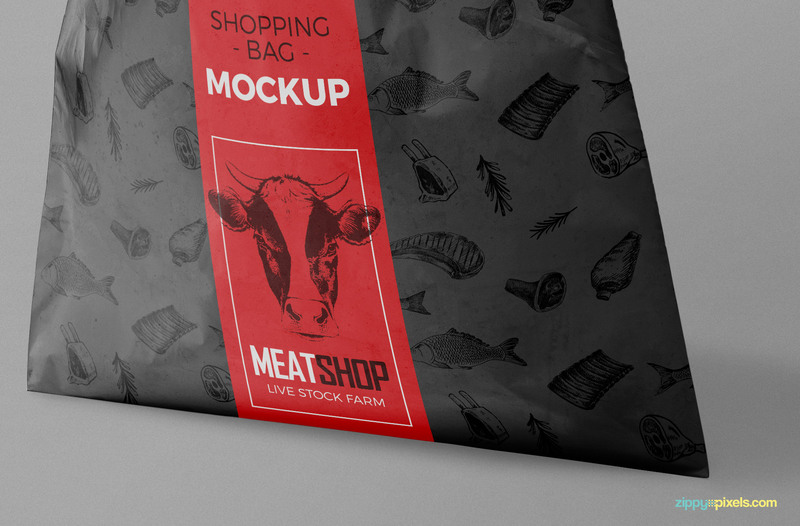 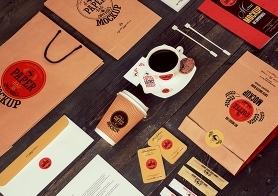 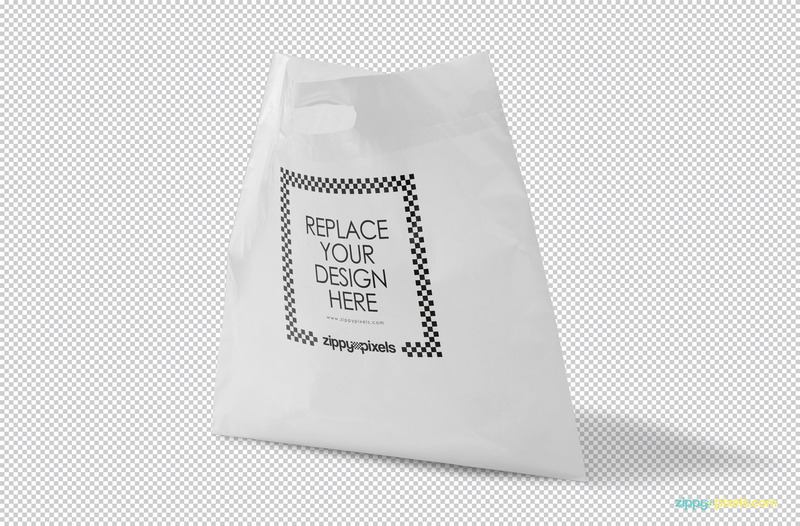 This amazing and fully customizable plastic bag mockup free PSD is here to showcase your packaging designs. 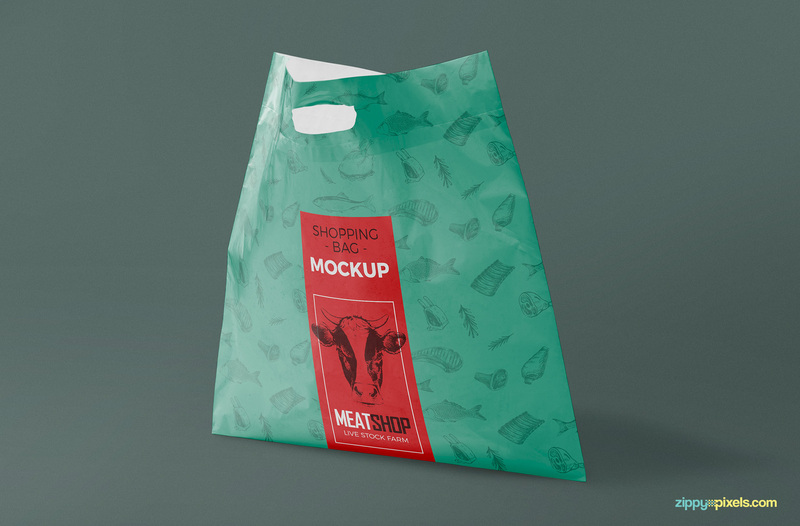 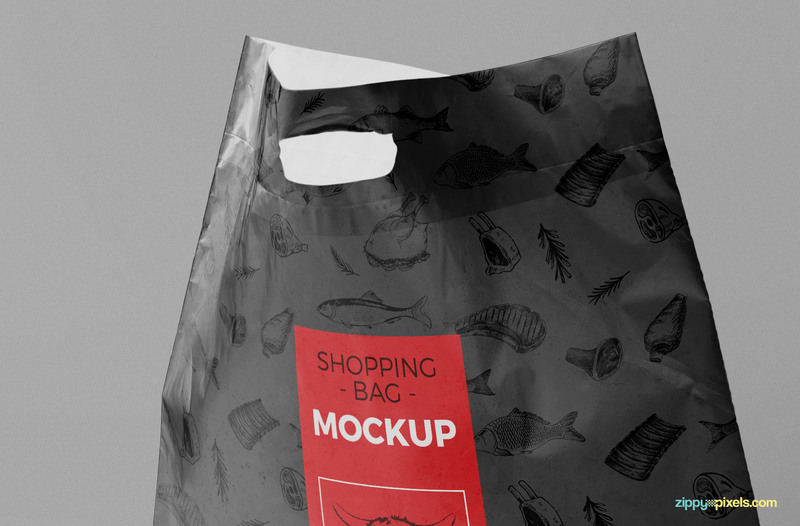 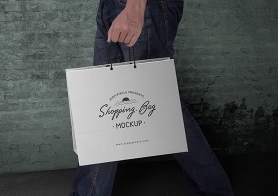 This bag mockup offers separate smart object to change the designs of the inner and outer side of the shopping bag. 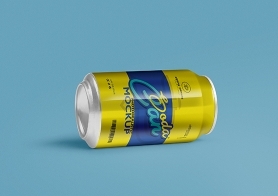 The size of both sides is same i.e. 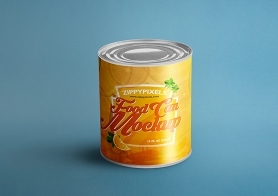 20 x 20 inches. 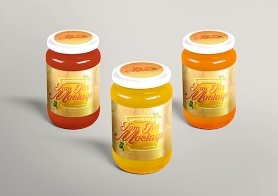 You can also customize the shadow, effects and the background of this mockup. 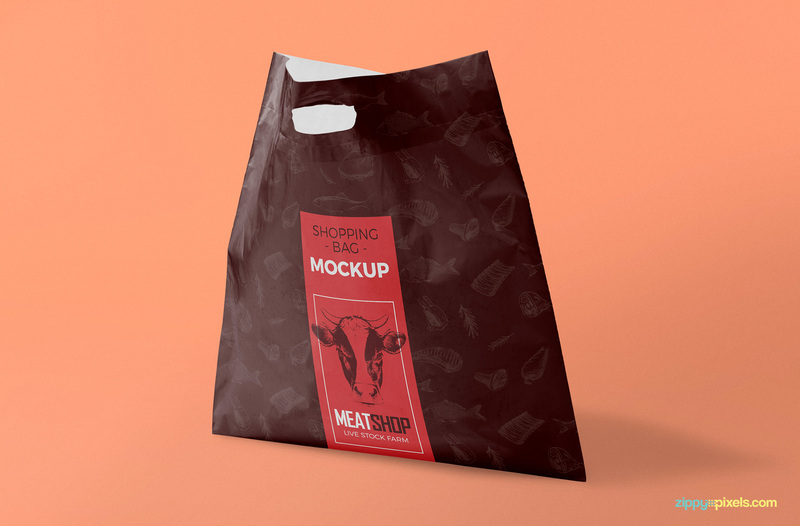 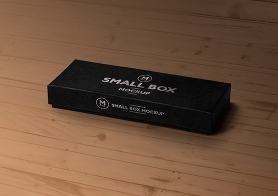 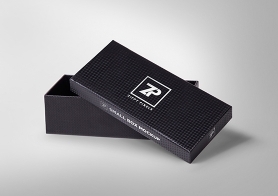 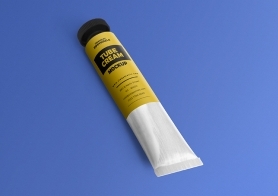 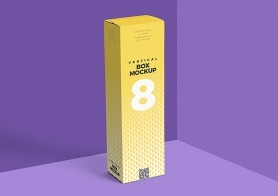 Download this packaging mockup now for your presentation needs and share your thoughts in the comments box below.